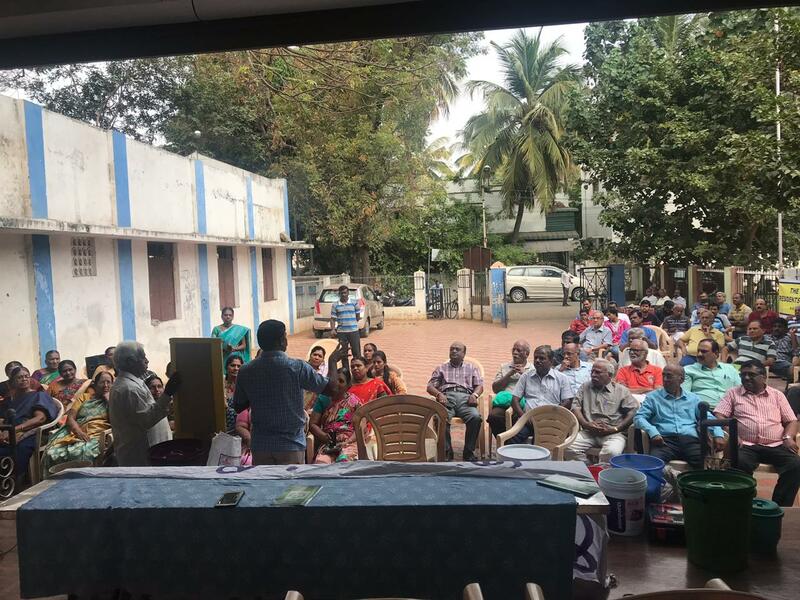 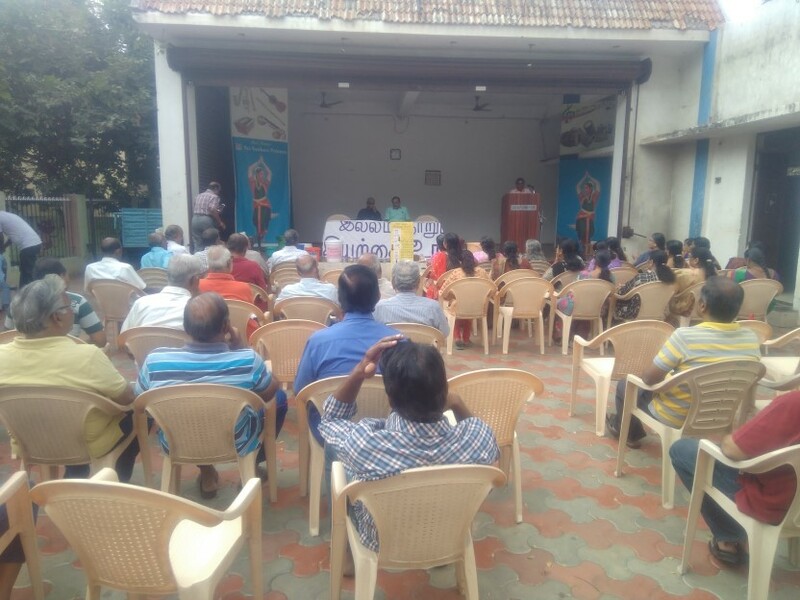 RAAC organize the presentation about composting @ home held on 27th Jan 2019 @ 10.00 Am. 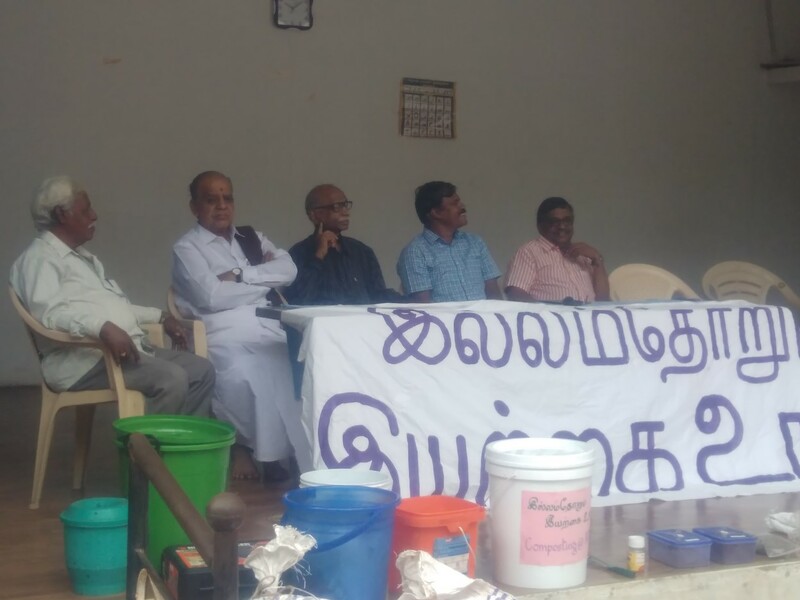 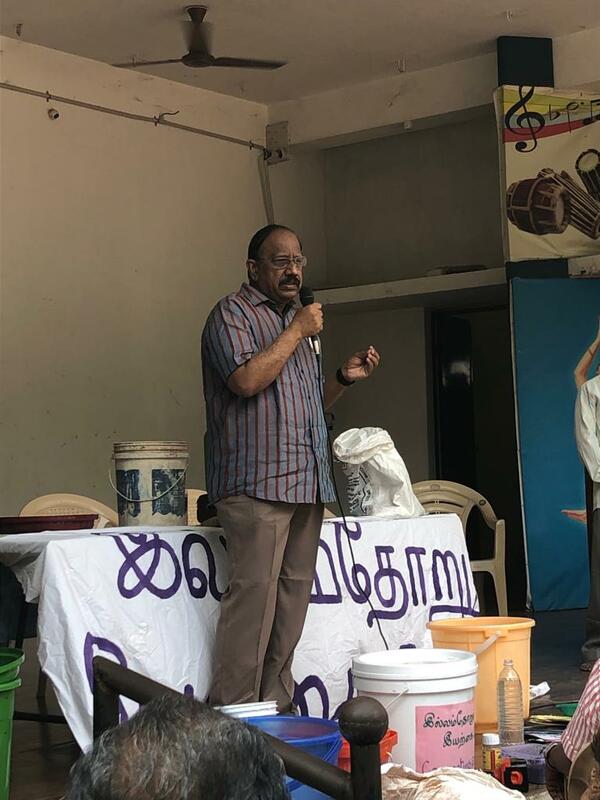 Mr. Prabagar - Professor, Biotechnology department, Bharathiyar University, discovered an easy and cost effective method of composting the Kitchen waste which will be useful to the residents . 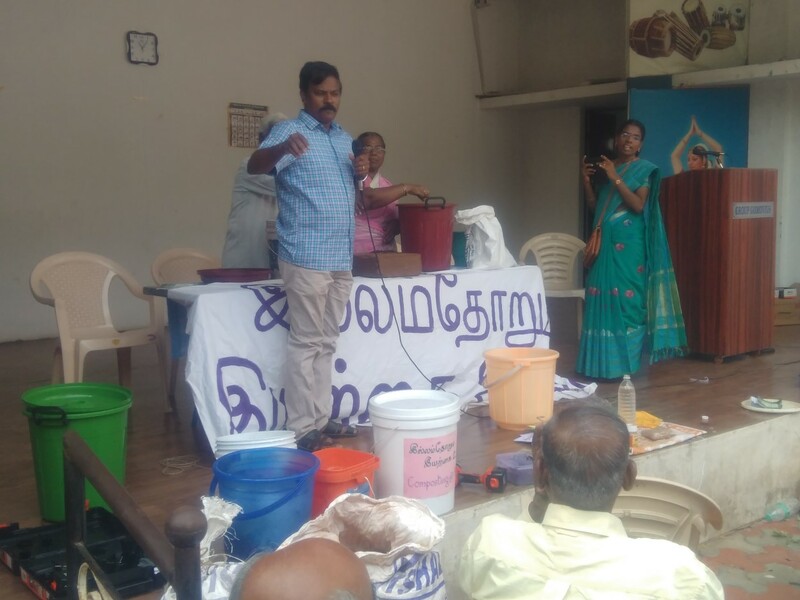 Mr. Nachiappan Secretary of Arun nagar Association, Vadavlli. 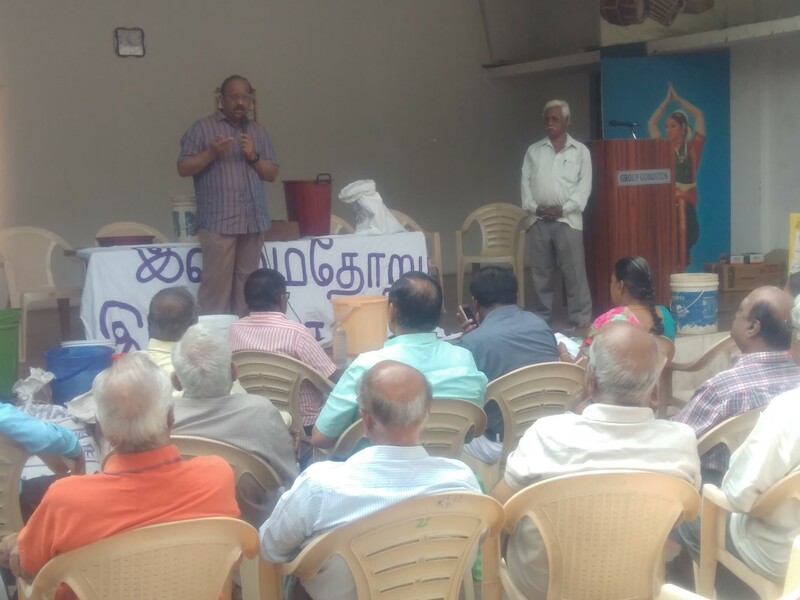 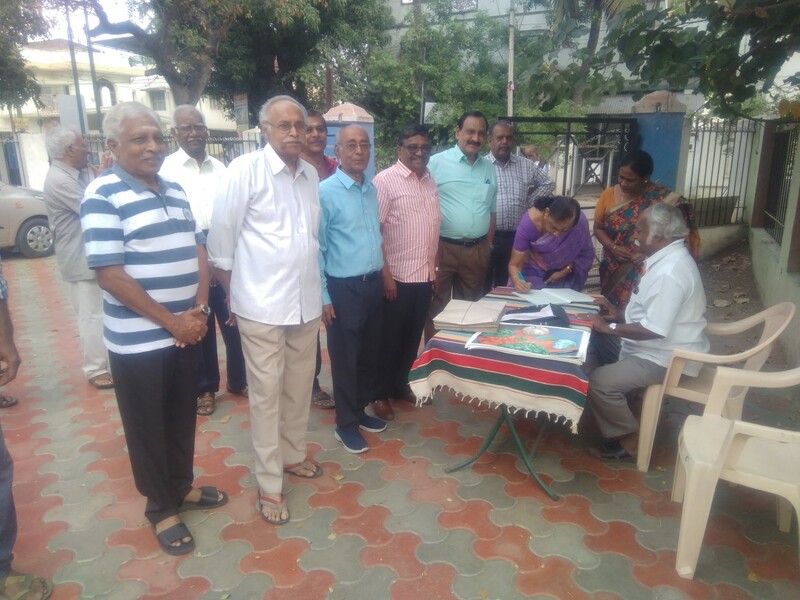 giving awareness about the method to the residents of the city. 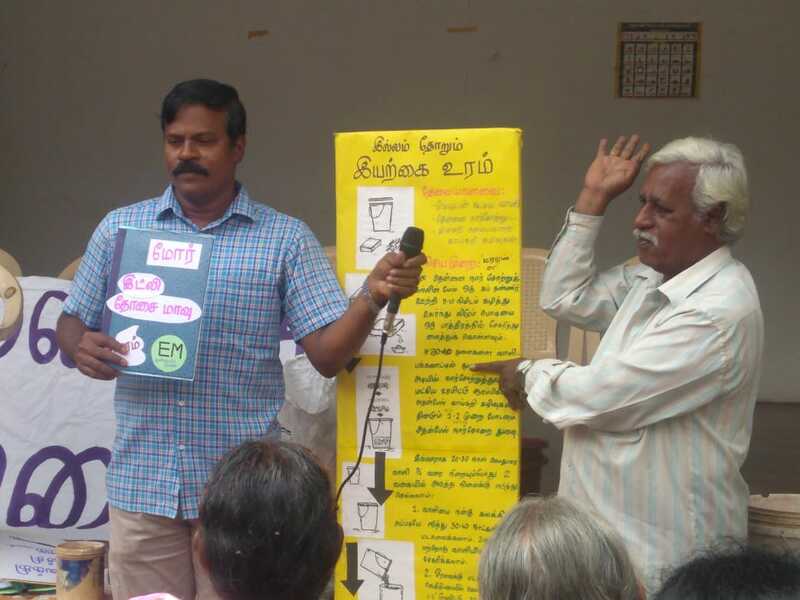 Mr. Raveendran Secretary of RAAC explained about the Bio Digester for the Apartments use.